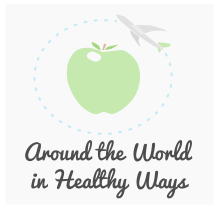 ← Around the World in Healthy Ways- Launched! Good afternoon everyone! As I’m sipping on my green lemonade in New Orleans today with all the crazy parades going on, I realize we have an important topic to cover before I dive into anything else on my blog. Those of you that are advanced cleansers are already very familiar with this topic, but I know there are plenty of others out there that this is all new to! When I’m at home, I use my Breville or Omega juicer daily. 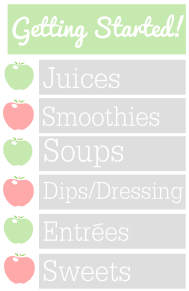 Make sure to always have your vegetable/fruit juice on an empty stomach, ideally the first thing you consume in the day when you feel the need for something. And organic is very important here- no one wants to drink a big glass full of pesticides! 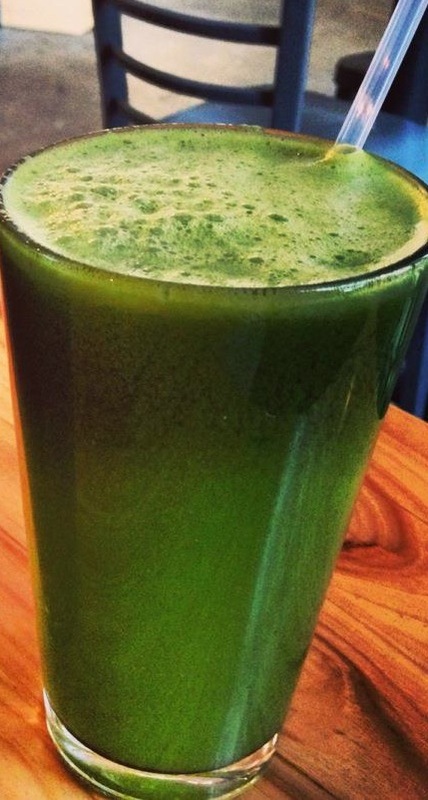 Just because you’re traveling doesn’t mean you can’t get your green juice. New Orleans isn’t known for the healthiest cuisine, but it is possible! 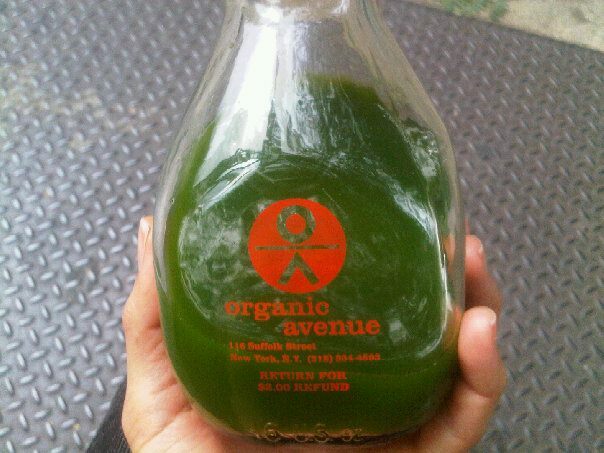 When I’m on the road, I do a little research and locate local juice bars or pressed juice companies in the area. It may take a little effort, but is well worth the benefits in the end. I’ll be posting my favorite juice recipe tomorrow, so stay tuned. 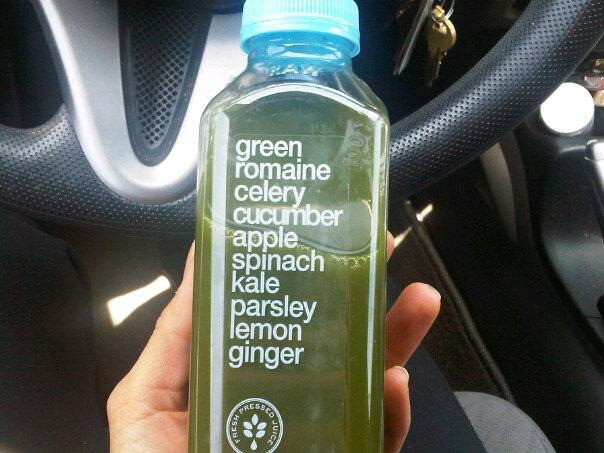 And be sure to check out my Health Directory for juice bars I’ve personally used while traveling- Happy Juicing! This entry was posted in Juicing, Lifestyle, Travel. Bookmark the permalink. Hi to every body, it’s my first pay a visit of this web site; this blog includes amazing and genuinely fine material in favor of visitors.